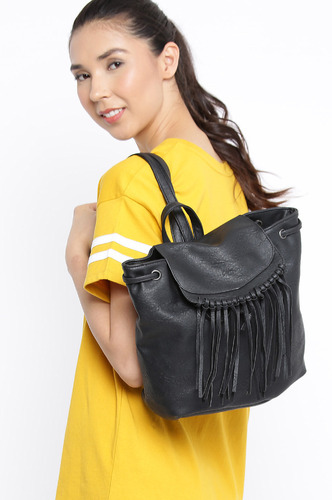 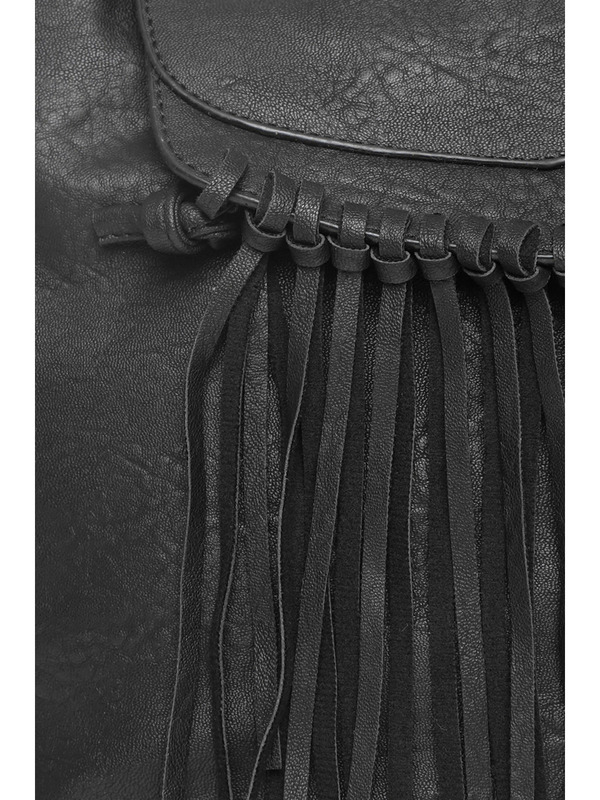 I love this super fun fringe backpack that is perfect to get the bohemian trend on point! 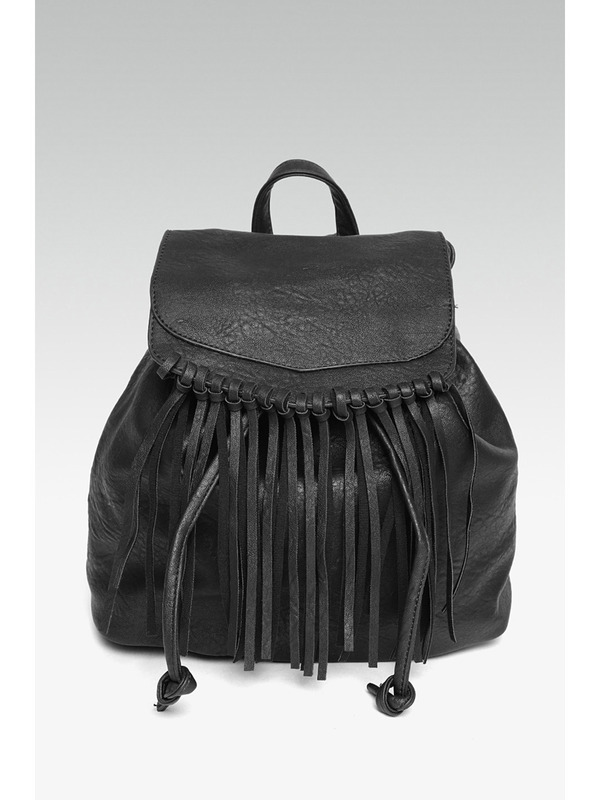 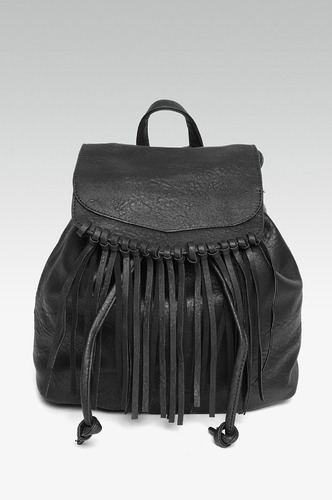 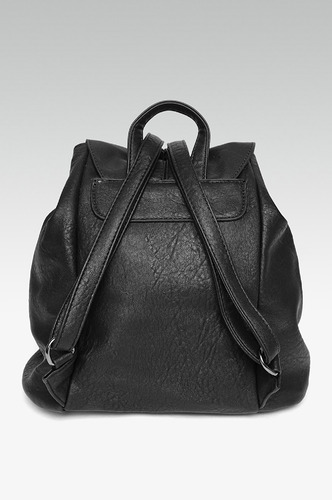 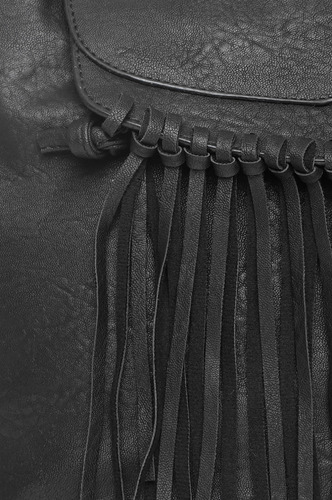 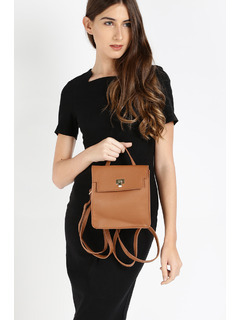 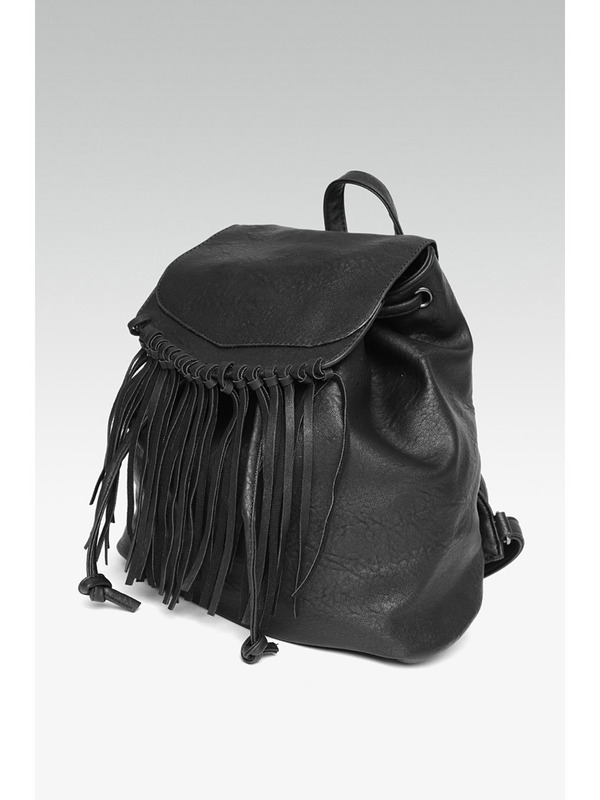 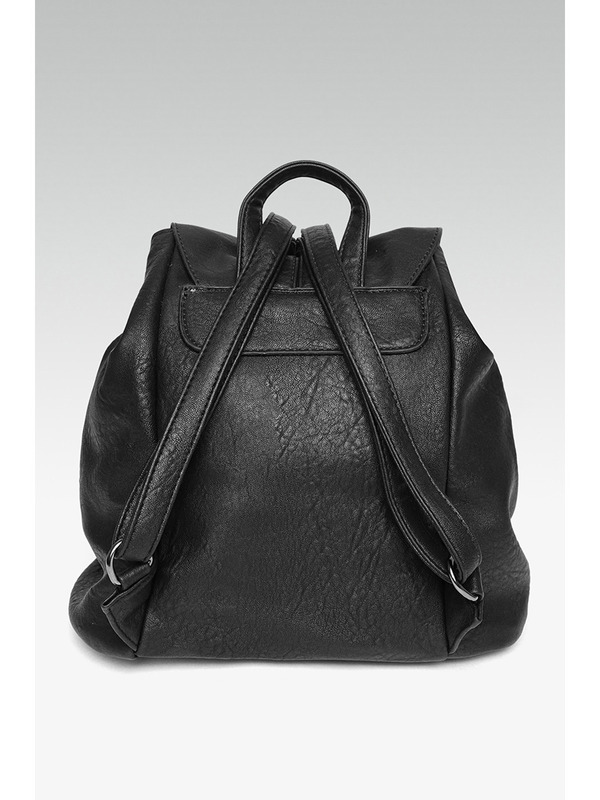 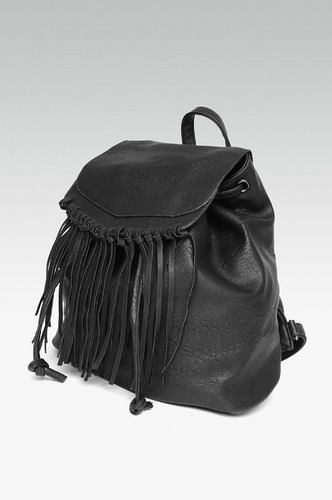 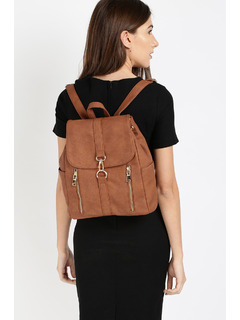 Artificial leather backpack with fringe detailing on the flap. 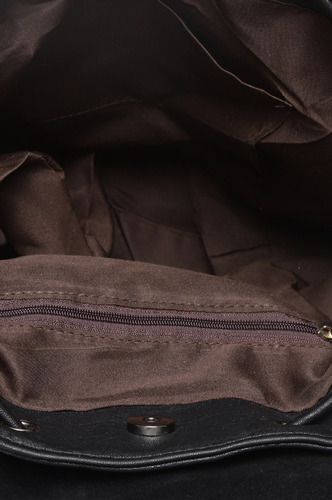 Concealed magnetic clasp for fastening. 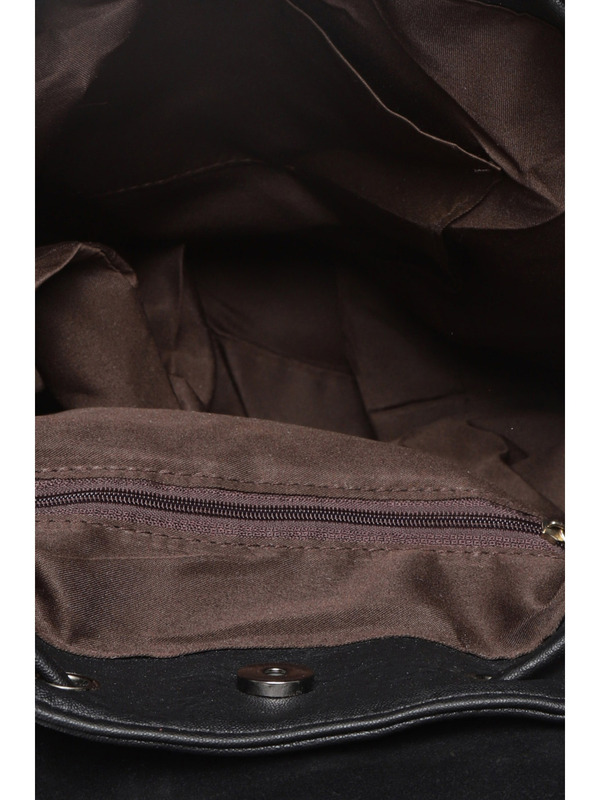 Multiple compartments inside for storage. 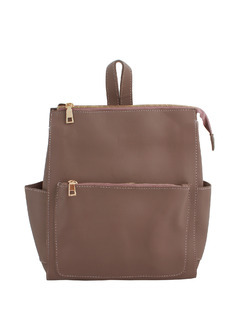 Adjustable twin handles at back for ease of carry.